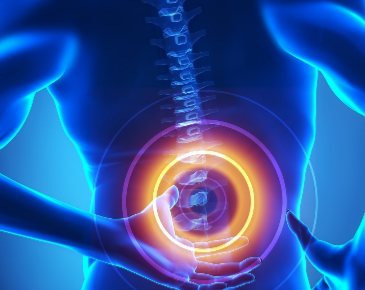 We offer a variety of services targeted at reducing back pain and solving the underlying cause. Through a holistic approach that includes massage therapy and chiropractic adjustment, we will develop the treatment plan that's right for you. In addition to curing the root causes of your back pain, we can counsel you on best practices to keep the pain from coming back. Schedule an appointment today to talk with one of our certified specialists about your specific issues. We will development a treatment plan together with you.